We believe that everyone should be free to get the most from technology – without intrusion or other security worries. Our crack team of specialists gives you the freedom to live your digital life without worrying about your personal information and assets. Our team of experts has worked on exposing, analyzing and neutralizing IT threats. 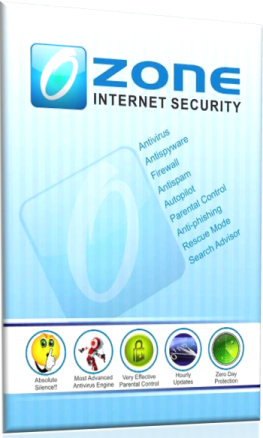 Along the way, we have amassed a tremendous amount of experience and knowledge about malware and how to deal with it. Due to its high level of professionalism and dedication, Rubus has become one of the market leaders in the development of antivirus protection. We provide a new-generation heuristic analyzer designed to detect newly emerging viruses, effective protection against polymorphic and macro viruses, continuously updated antivirus databases and a technique for detecting viruses in archived files. Ozone capitalizes on live and virtualized behavior-based detection, in addition to cloud-based services, to stop emerging e-threats that other products miss. 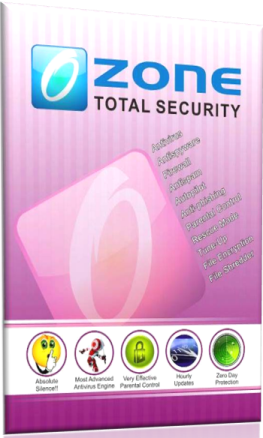 Ozone 1.0 makes a break from the traditional antivirus software products of years past. How? For starters, there’s no pop-ups, no configuring, and no interruptions… You’ll call it hassle-free. We call it Silent Security. No pop-ups. No configuring. No interruptions. In fact, it requires zero interaction on your part. That’s the kind of silent security you’ll find in all the levels of Ozone antivirus software. Whether you’re a PC novice or expert, parent or gamer we have the software right for you!